Two Pella High Speech groups made All State this year. POPN News with Gavin Klein, Jacob Schemm, Troy Miller, Levi Dugger, Gavin Tierney and Matthew Thompson and a musical theatre group, The 25th Annual Putnam County Spelling Bee with Hannah Tschetter, Ezra Blasi, Lydia Taylor, Connor Gauley, Travis Mitchell, Hannah Kendall, Frances DeArmond and Will Rasmussen. 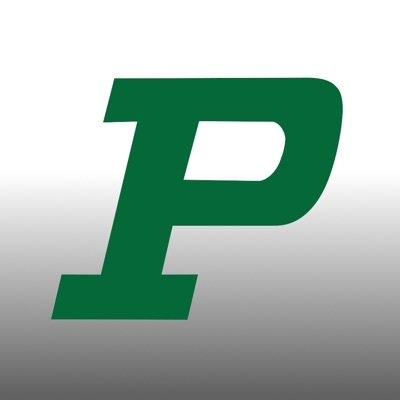 At State last Saturday at Cedar Rapids Kennedy, eleven PHS performances received a “one” rating and seven performances received a “two” rating. Seniors – if you have not approved the spelling of your name for your diploma please stop in the high school office and do so today! There will be a meeting for all National Honor Society members on Wednesday, February 6th during iLearn A in the Media Center. PHS Ambassadors, if you volunteered to help with 8th grade orientation tomorrow, please check your email for information from Mrs. Manning! Intramural basketball will start Wednesday during i-learn B. Good Luck to the bowling team today as they travel to Norwalk – Please dismiss the athletes at 1:35 the bus will leave at 1:45 from the east entrance.